We need to start this post with an apology. A camp artefact of the greatest kind was released in July of this year - and we've only just discovered it now. 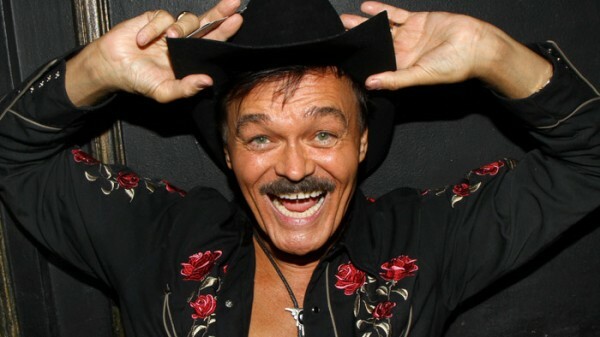 We all fondly remember the Village People ad who could forget the group's iconic original cowboy, Randy Jones. Well, Randy is back with a new solo album filled with balls to the wall dance camp, titled Mister Right. We'd fully recommend his cover of Robbie Williams' Candy and Randy's funky update of Rock the Boat. Yaaaaaas Randy, thanks for saving 2016.